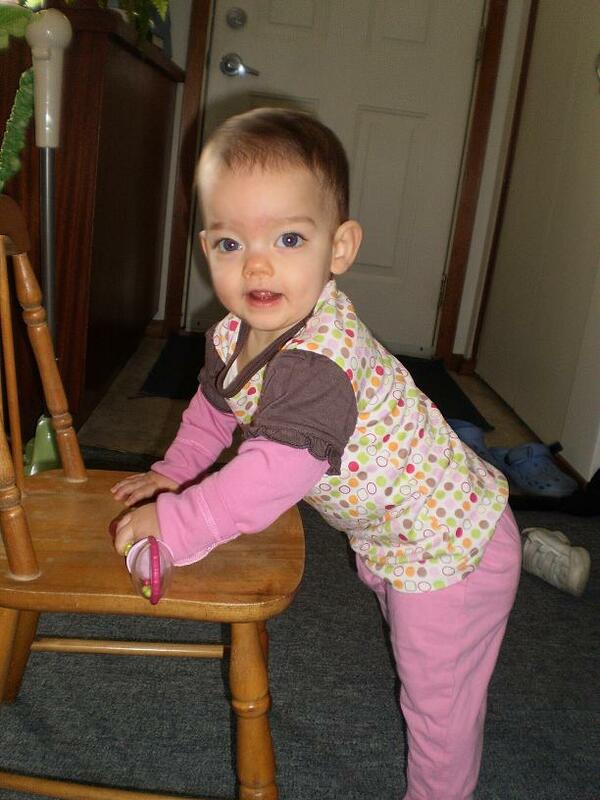 I was so very excited to be able to do a review on Green Sproutlets; Eco-friendly children’s clothing. 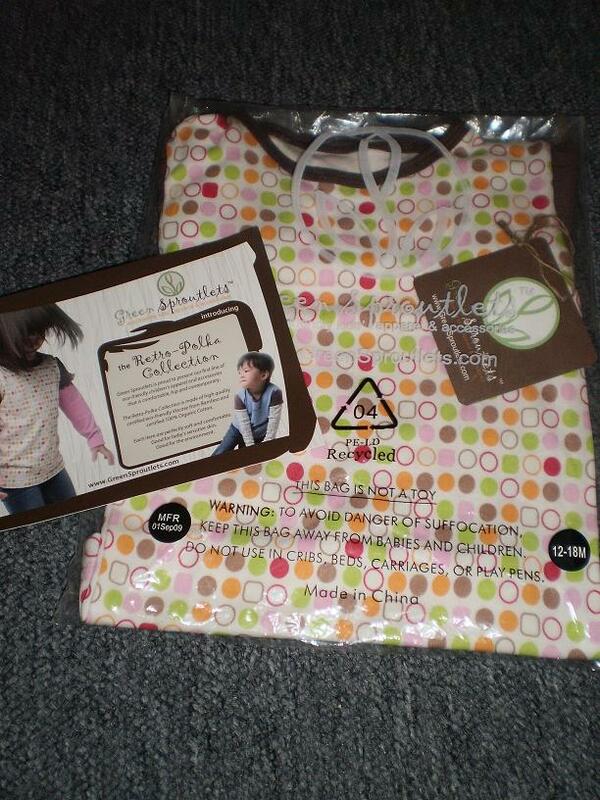 The kind people at Green Sproutlets sent me a Layered Long Sleeves Tee- Pink Polka shirt for my baby. The first thing I thought of when I saw it was “cute and trendy”. The shirt is made out of “70% Viscose from Bamboo for silky softness and 30% Organic Cotton for more substance.” And let me tell you this is very soft and has a cozy feeling. I love the layered look too, my baby looks very cute in it. This shirt is very high quality and looks like it will last a long time. Green Sproutlets is a unique company. Instead of focusing on a lot of products they have brought together a small collection of quality clothing for children with cute color choices for boys and girls. 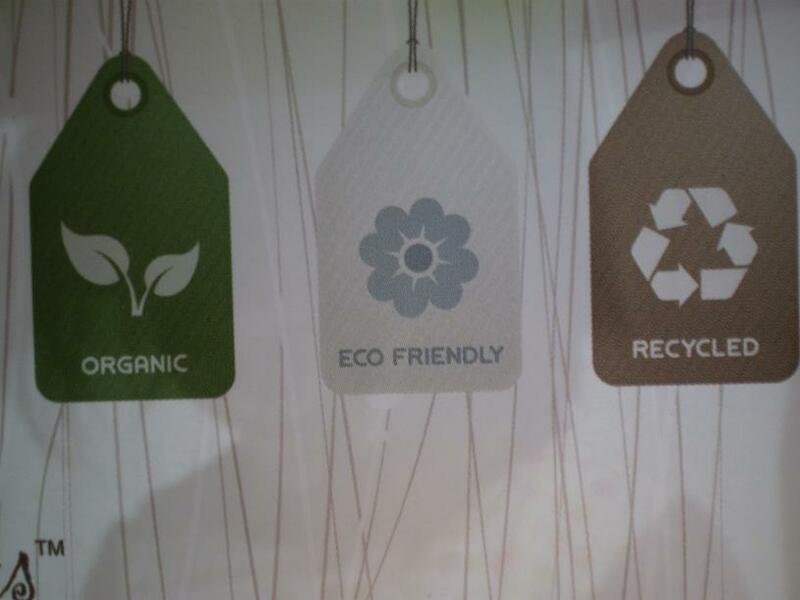 And might I add that the packaging is recyclable which makes them a true “green” company in my books. Green Sproutlets is a web-based infant and toddler apparel and accessories store focusing on positive attitudes to make socially and environmentally responsible clothing for our kids. To encourage the children to celebrate their positive self-expression and self-identification. Our design patterns are modern/contemporary and hip. Being natural doesn’t mean that we have to be boring! If you you live close or are in the area of State Convention and Trade Center on June 5 and 6, 2010 you can check out the Green Sproutlets booth #654 at the Green Festival. Or or near San Jose McEnery Convention Center-South Hall on June 26 and 27, 2010 you can check out them at the Generation Green Expo. *I was given a sample of this product for review purposes, no monetary compensation was given. This reflects my honest opinion and may differ from your experience.